As appraisers of fine art, antiques and home goods, we are able to evaluate all items in a home and arrange the sale. Beyond our years of appraisal experience, we have a strong background in advertising, social media marketing and building a strong client base for a wide range of items. 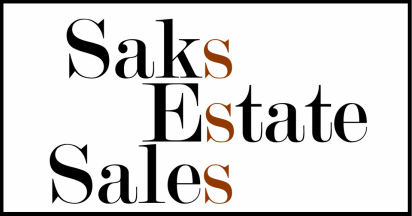 There are various ways to sell estates, and we work closely with our clients to determine the best method of sale; whether it be private sale, auction or an on-site estate sale at the home. Explore your options. Find out more below.